Over the last few months I’ve attended and presented at a number of events, giving me the opportunity to meet with producers and suppliers from the citrus industry, the Gippsland region and group procurement buyers from the UK, UAE and Malaysia. Below I share my observations (briefly)von the top 3 issues and opportunities that the industry is currently talking about. 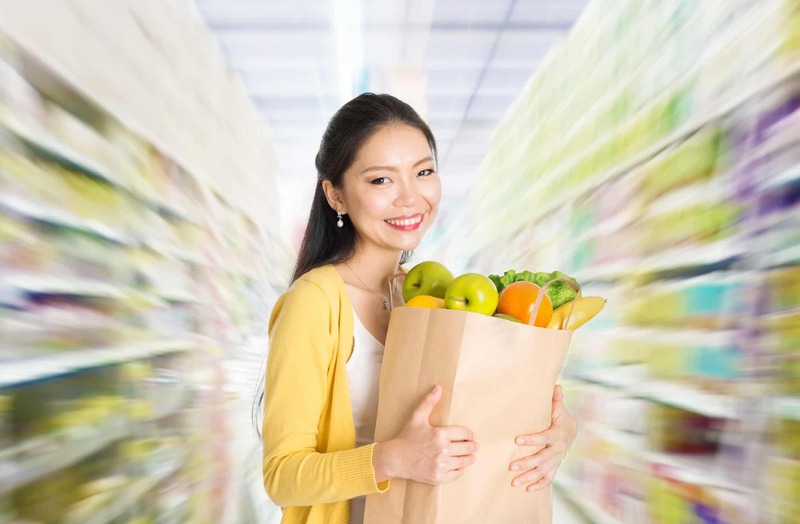 NEW RETAIL FORMATS: Buyers from Malaysia and the UAE said that the number of consumer trips to large format stores are decreasing, while convenience store visits and online shopping are on the rise. Small store formats working together to cover city geographies and busy consumers can be viewed as a relatively new and significant distribution channel for fresh produce. At the HiveXchange we’re supporting one significant new channel in Singapore and expect more opportunities to supply into these growing channels. CHANNEL DIVERSIFICATION: From a suppliers perspective, the major theme is the need to build resilience and diversity in distribution. There’s recognition that as pressure increases on local retailers, pressure will increase downstream in the supply chain. Not only are suppliers being asked to do more with existing channels they also need to find ways to establish more channels to market. That is a significant challenge. DEMAND CREATION: There is a new opportunity to ride the benefits of social media. Never before have suppliers been able to support supply programs with rich and immediate information about the product and its source. Digital marketing delivers a better customer experience and differentiates both the supplier and the suppliers customers who serve consumers in the marketplace. These themes have shaped our business strategy in 2019. Our business has a clear mission to leverage digital markets for new retail formats, channel diversification, and demand creation. We are investing in more market reach, technology and software enhancements that make user interaction easier, and a range of programs to bring digital marketing alive in our supply chain. That will translate into better sourcing options for buyers, and create more options for our suppliers.